Karen Bierman has been working in prevention science for 35 years, with a special interest in conducting research pertaining to social and emotional learning, coordinated school-based family programs, early childhood to elementary transition, and technology-assisted intervention strategies. Karen focuses on the design and evaluation of school-based and family focused programs that promote social-emotional learning and reduce aggression and related behavioral problems. She is particularly interested in the potential of prevention programming to reduce social disparities in education attainment and mental health. Karen was principal investigator for Fast Track and REDI, two longitudinal studies that addressed these issues. 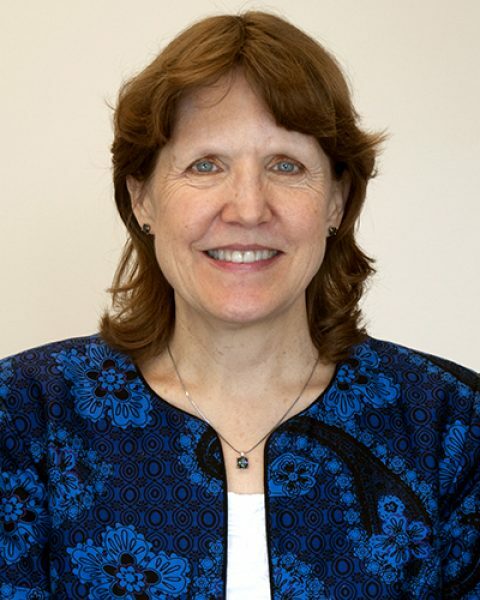 Karen is Evan Pugh University Professor and a fellow for the Association of Psychological Science Senior Scientist in 2016, and she received the Service to SPR, Society for Prevention Research in 2017, Mentor Award, Missouri Prevention Center in 2015 and the Prevention Science Award, Society for Prevention Research in 2013. Additionally, she has authored 194 peer-reviewed journal articles and chapters that have appeared in publications such as Child Development, Journal of Developmental Psychology, and Journal of Child Psychology and Psychiatry. In 2004, Karen published a book, Peer rejection: Developmental process and intervention strategies. Most recently, she published the book, Social and emotional skills training for children: The Fast Track Friendship Group Manual with her Fast Track colleagues. In the future, Karen hopes to work with ongoing studies in the area of school readiness, linking school-based with family-focused prevention supports, and integrating multi-tiered social-emotional learning programs into school systems. She received her Ph.D. in Clinical Child Psychology at the University of Denver. Karen, who is also the Director of the Child Study Center at Penn State, appreciates the PRC’s vibrant intellectual community focused on promoting prevention science and its outstanding interdisciplinary opportunities for partnerships. When Karen isn’t conducting research, you might find her on a roller coaster or thrill ride. For more information about Dr. Bierman, click here.